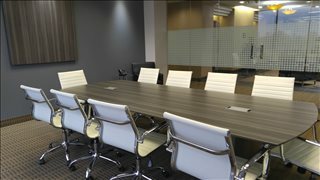 This center offers a variety of office solutions and virtual office options to fit each client's unique needs and budget. We can personalize your office experience and cater to your specific business or can take care of all the details for you and have your space move-in ready the moment you pick up your keys. 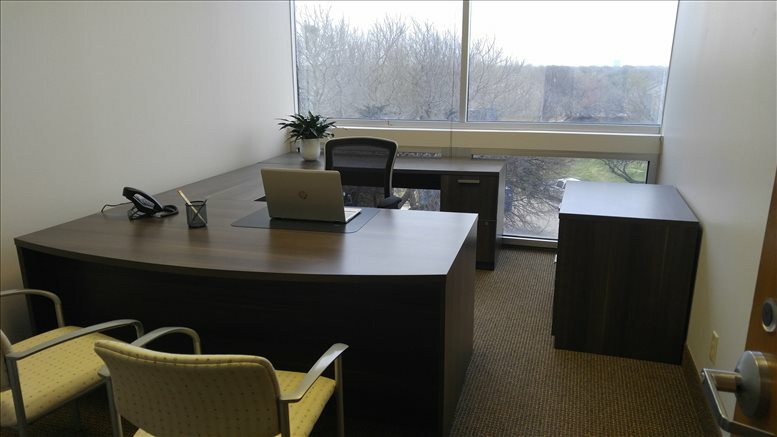 Whatever you desire for your new office home, we will take care of you! This center take customer service to an entire new level! 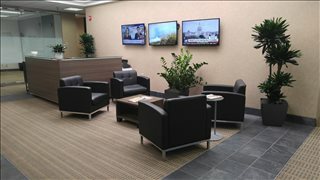 They feature personalized answering service and conference room use with one low rate for the room of your choice! 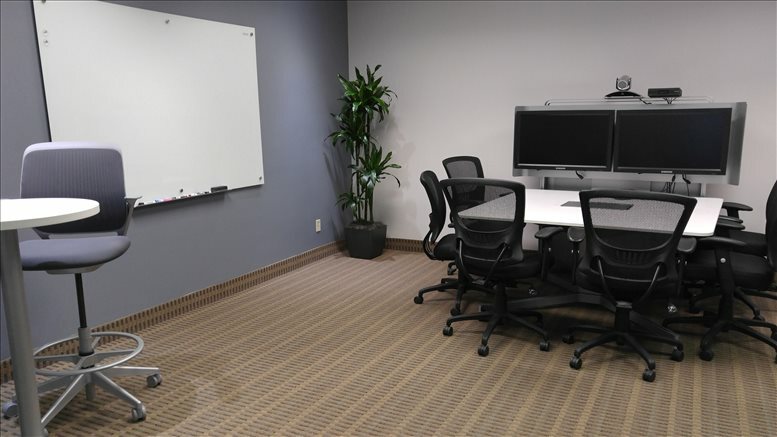 They also offer a network of offices in the Dallas Fort Worth area and beyond so that you always have space when and where you need it! 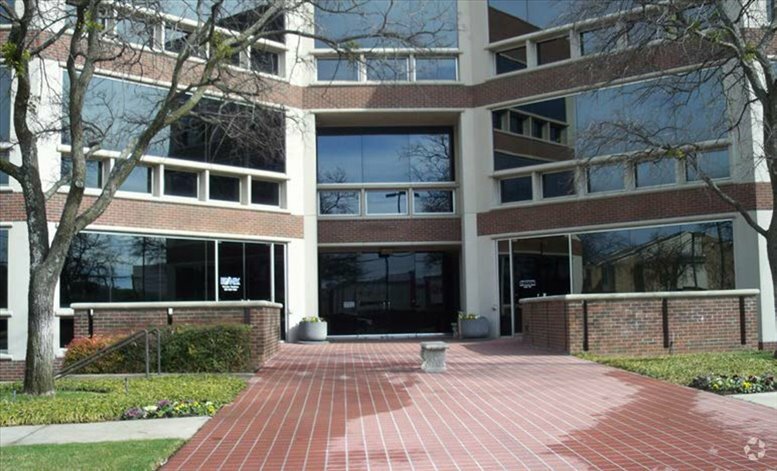 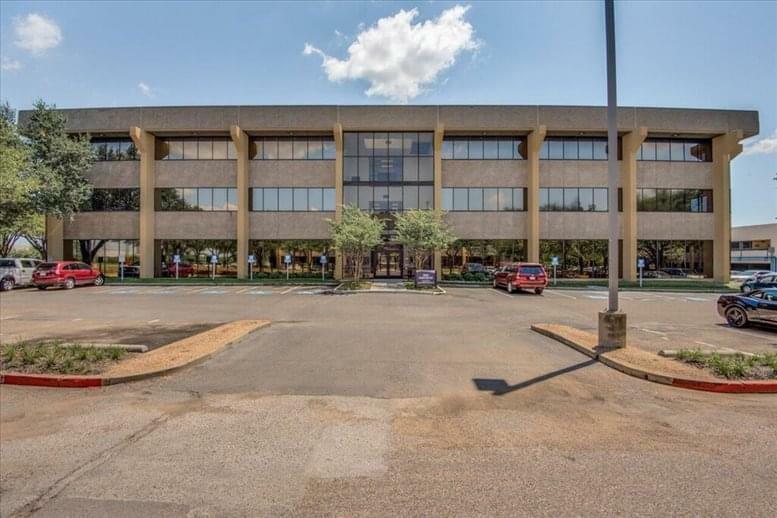 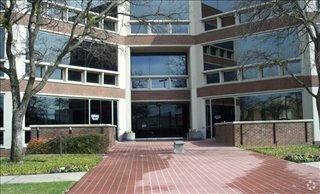 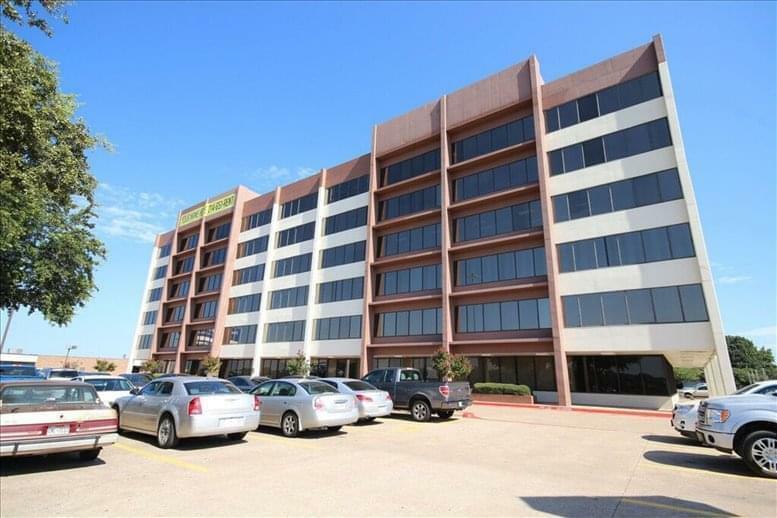 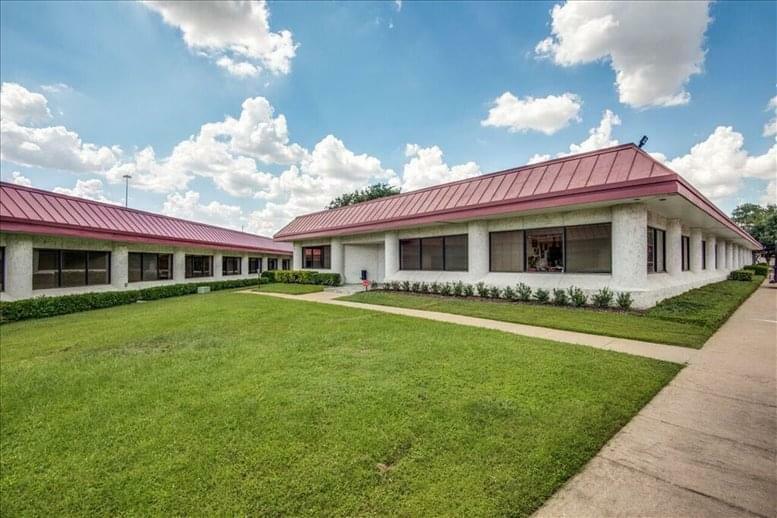 This office space on 15150 Preston Rd, Prestonwood, Dallas is available immediately. Details and prices are available by calling 1-877-693-6433 or by submitting the inquiry form.